We can provide a variety of miscellaneous services to make your life easier. Anything you can think of, we try to accommodate! Miscellaneous services can include but are not limited to home security checks, mail or order pick-up, lockout services, and much more. Please inquire with us directly to see if we can accommodate your request! For reliable service with the least liability, it is required that all clients obtain and utilize a key storage lock box to hold a key to the residence. Clients should obtain one with at least a four digit code that either easily hangs from a doorknob or railing, or is wall mounted. This policy does not apply to those with key-less entries. A secure lock box provides you with the peace of mind that your key will always be secure at your home. Keys will no longer be in the hands of your sitter where they could get lost, and remain safely stored at your premises. If you move, you can take the lock box with you. Our sitters will have immediate access to your home in an emergency. Most lock boxes are reinforced to withstand weather, saws, and hammers. You can change the code whenever you need. Lock boxes can be purchased at most hardware stores. Or, you can purchase one from us, at the cost of $15.00. If you choose to purchase from us, your lock box will be provided at your Client Consultation. The cost will be added to your invoice. 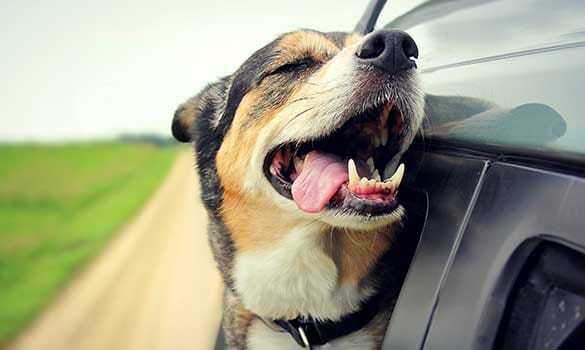 We offer door-to-door service from your home to/from vet offices, groomers, daycares or just about anywhere. Our pet taxi starts at $16 per trip. Summers can be very hot here. 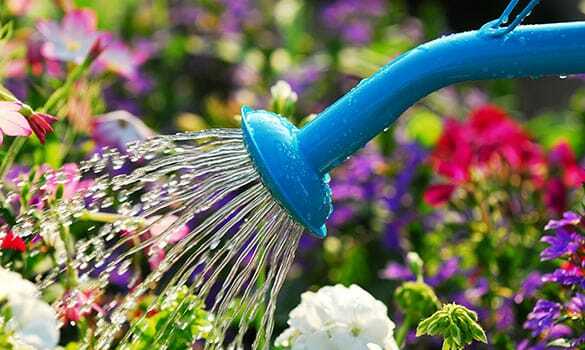 We offer daily watering and care for all your plants. This service is free when we are pet sitting, or $13/day and up if not. We will definitely recommend you to our friends with pets! —Susan S.